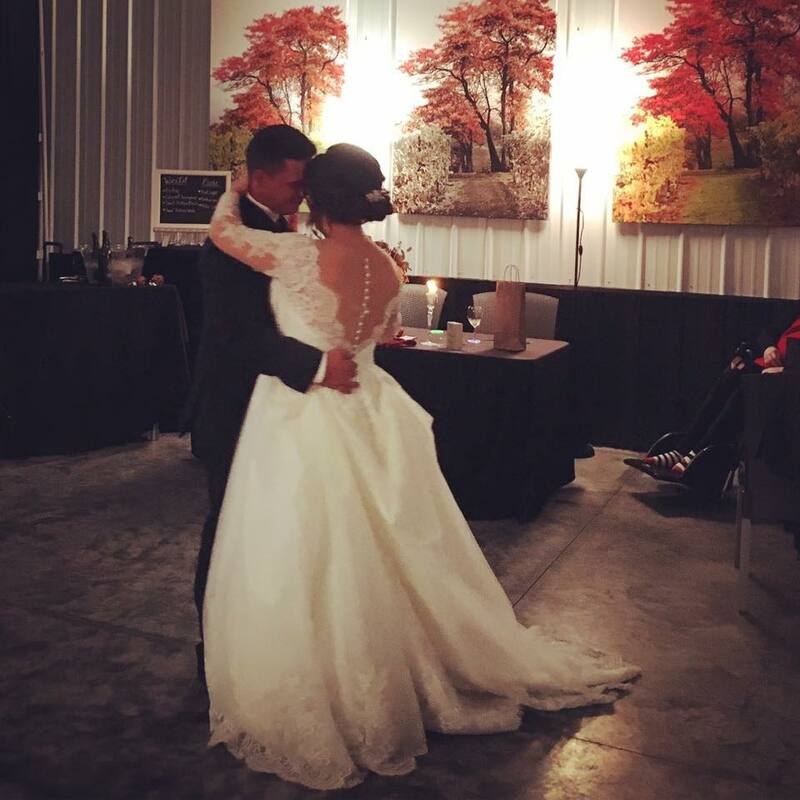 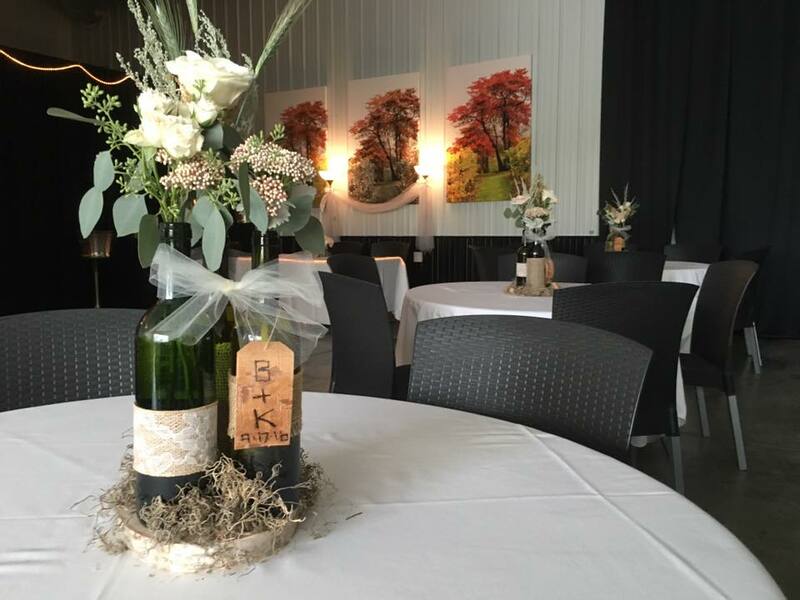 Brianza offers the perfect location for an intimate wedding reception venue and wedding rehearsal dinners. 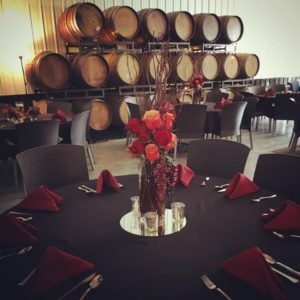 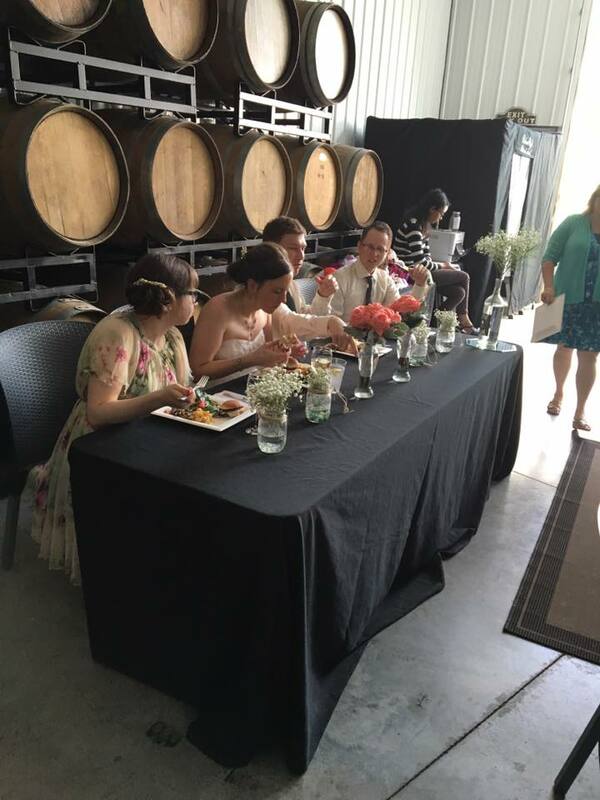 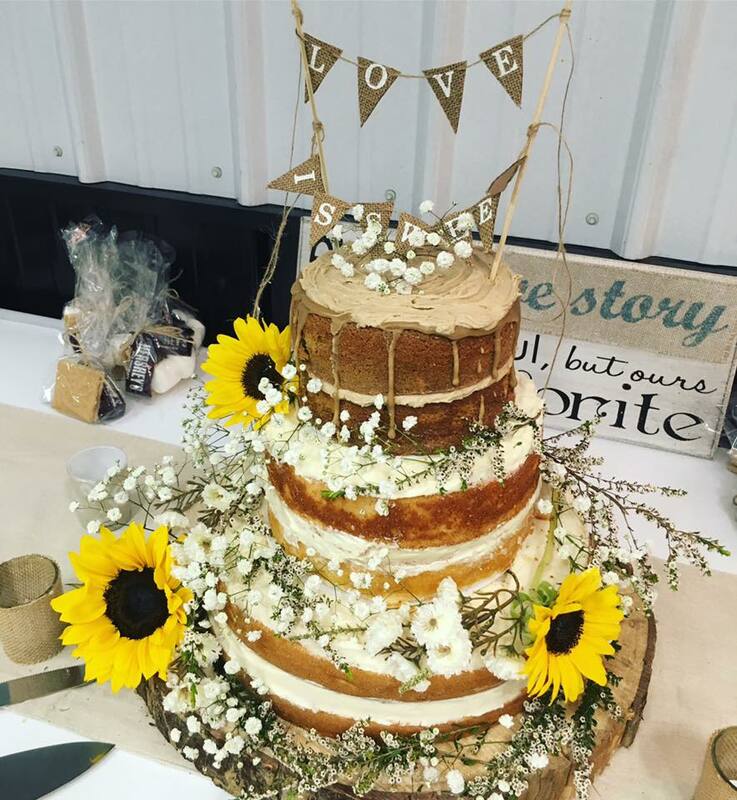 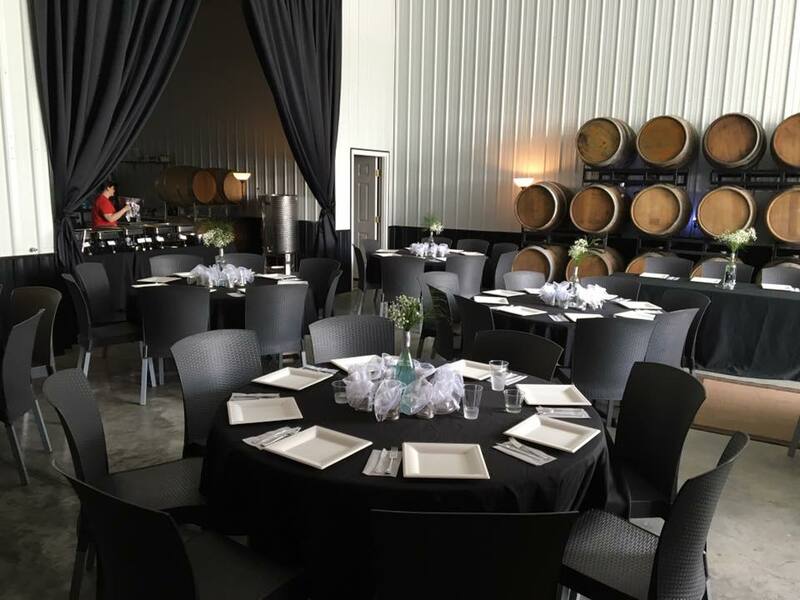 We can cater both events with our exclusive lists of preferred caterers and provide the wine from our own vineyard. 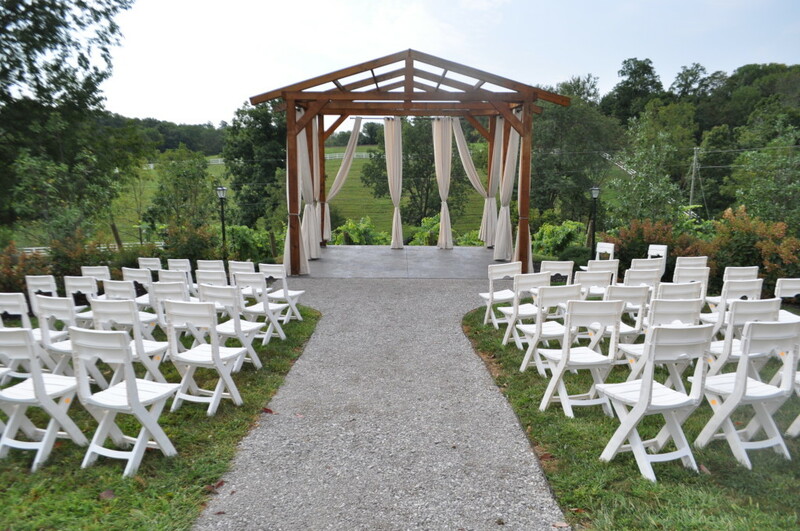 We would be honored to have both or either of your events at our beautiful vineyard and gardens. 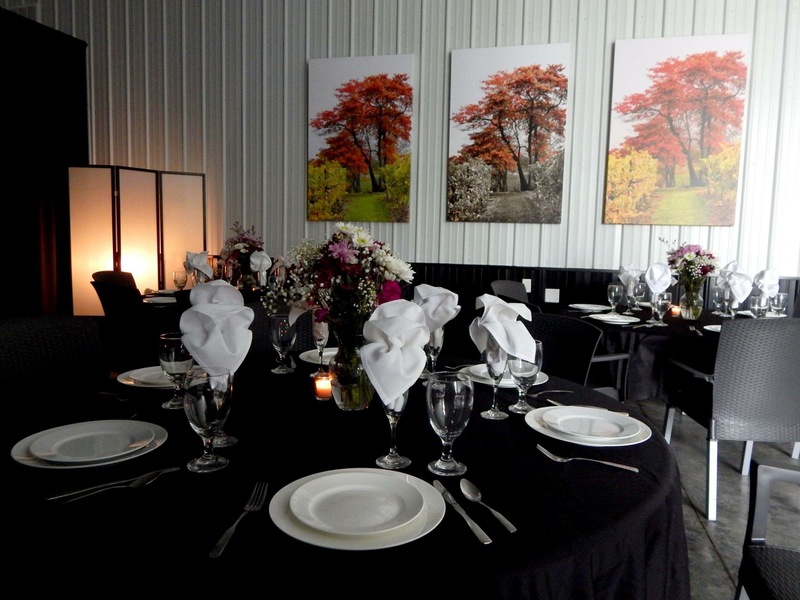 Our small wedding venue is perfect for couples looking for an intimate wedding and reception. 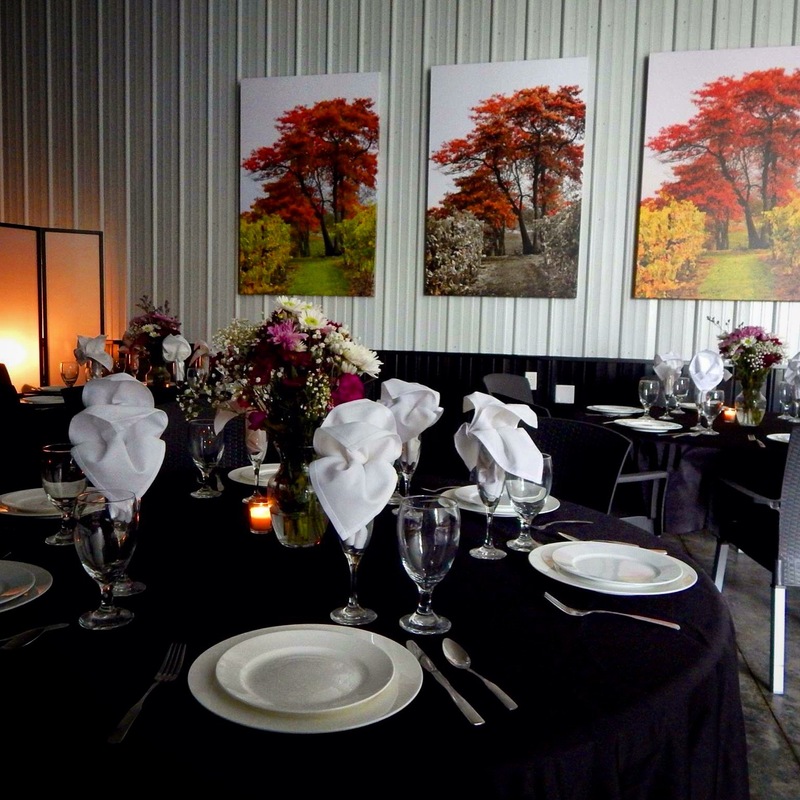 Our venue comfortably accommodates up to 80 guests. 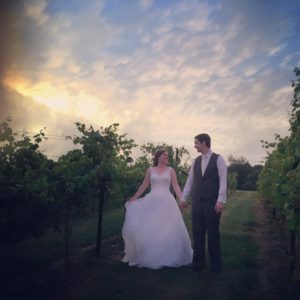 Our gardens provide the perfect backdrop for your romantic wedding or outdoor cocktail hour. 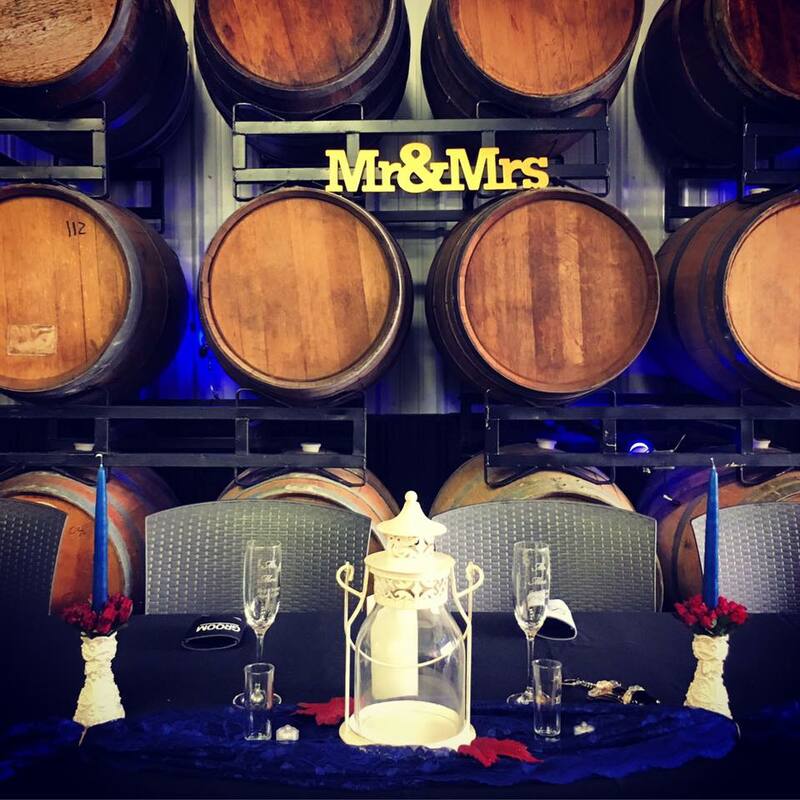 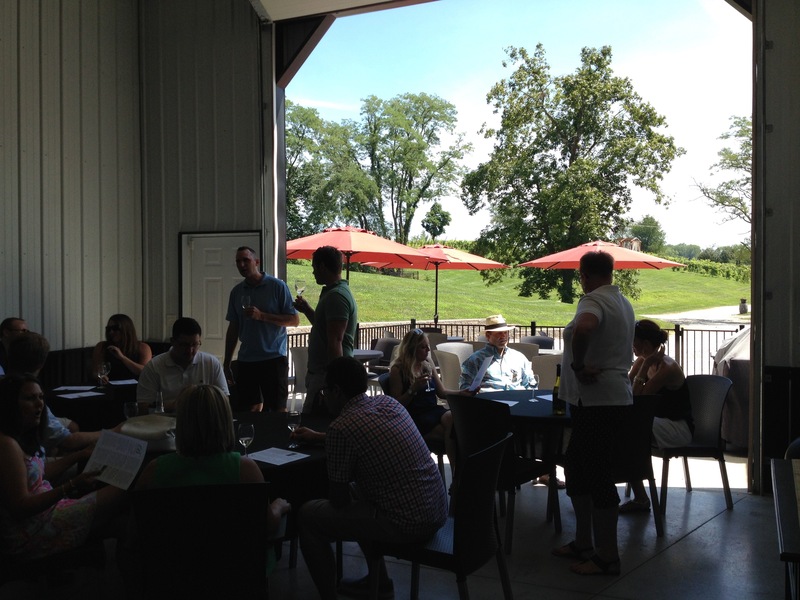 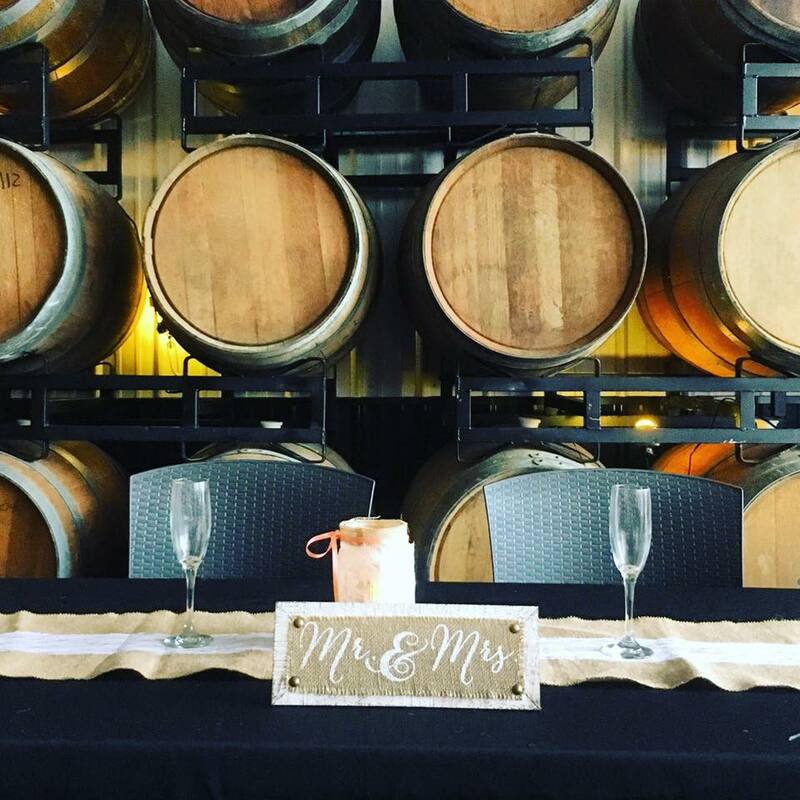 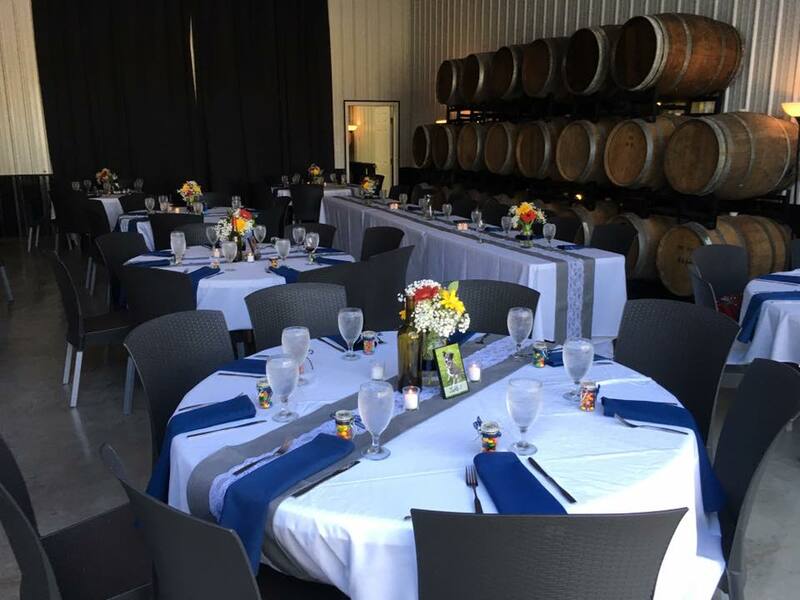 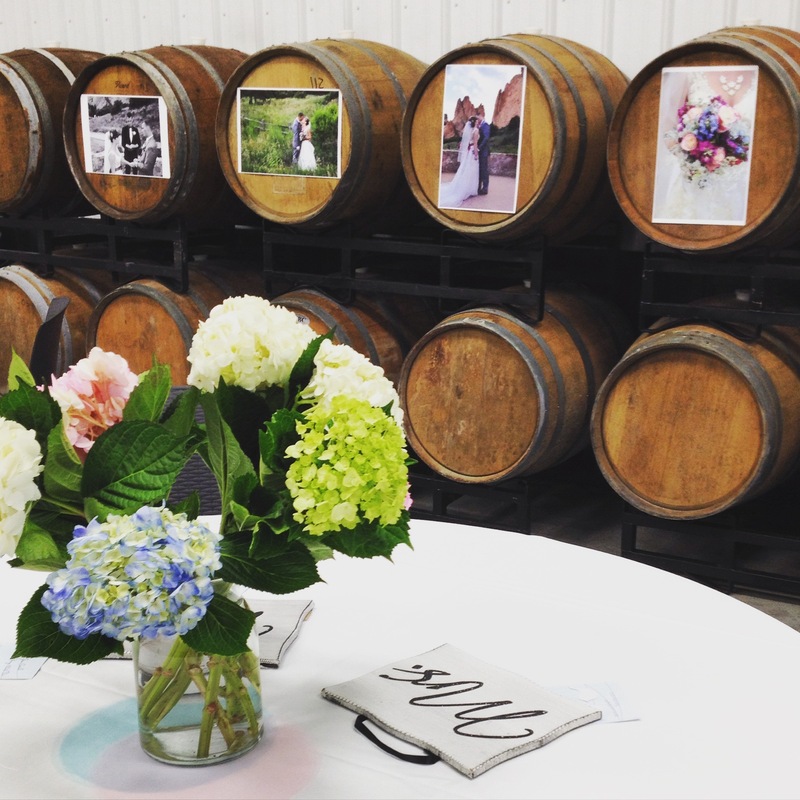 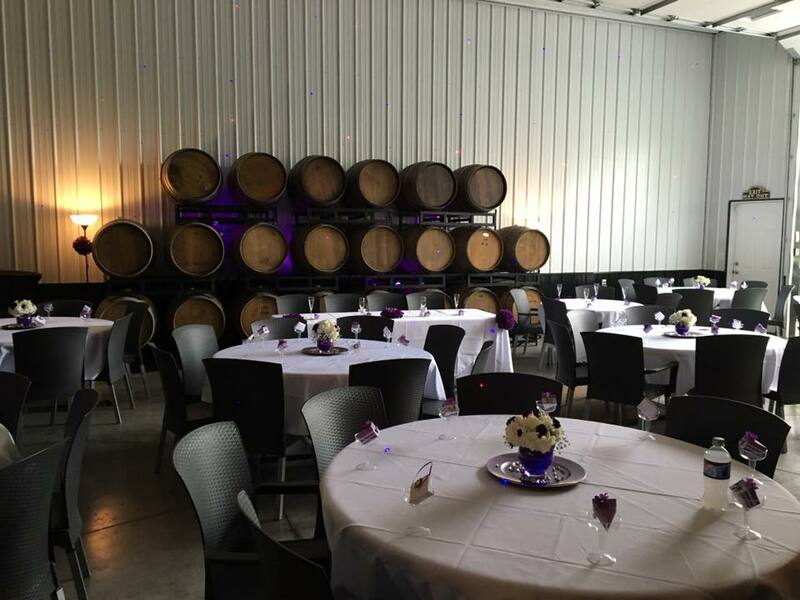 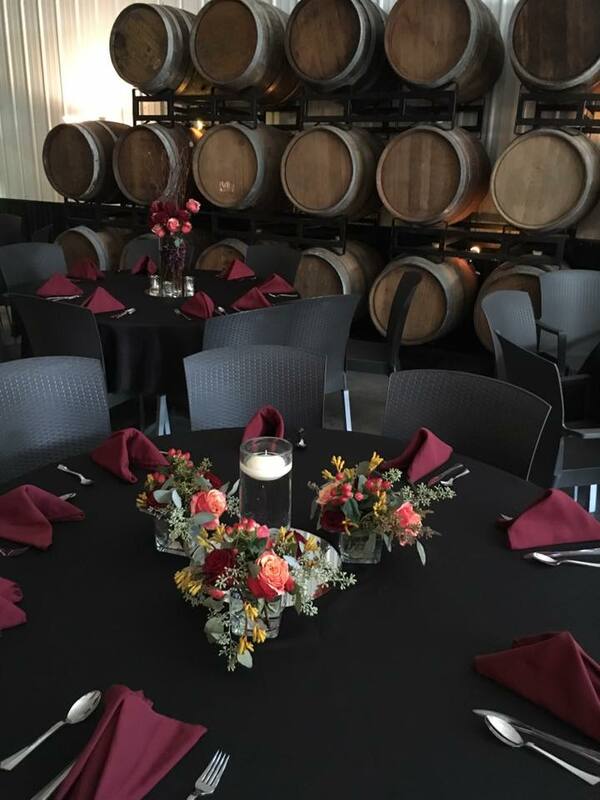 We love providing a great space and atmosphere for a wedding rehearsal dinner for couples. 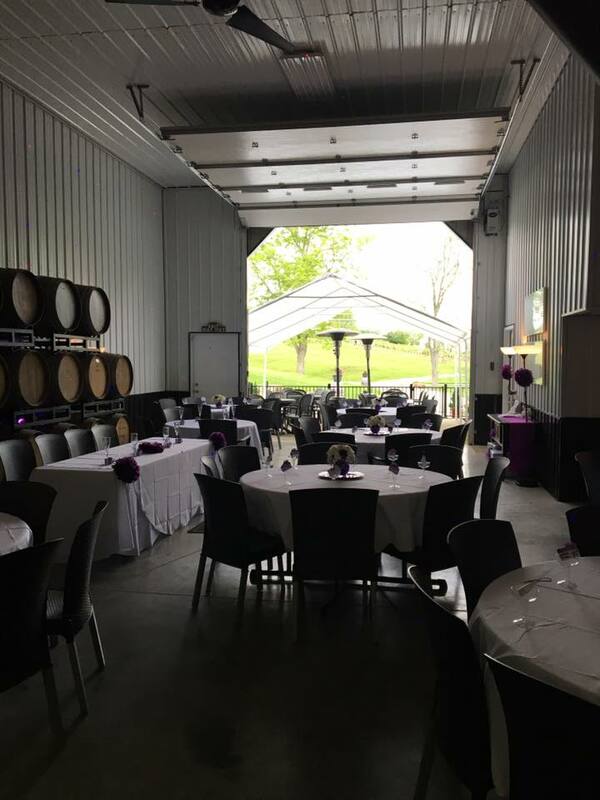 You deserve to have your intimate wedding venue provide you with the opportunity to have your wedding rehearsal dinner at the same location. 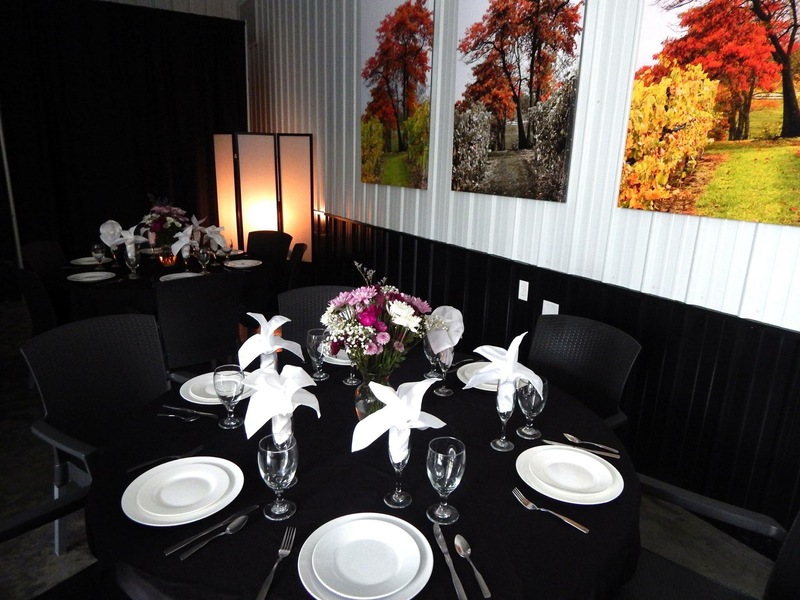 At Brianza, it is our pleasure to serve you on both special occasions.